SKU: RAD 99281-0. 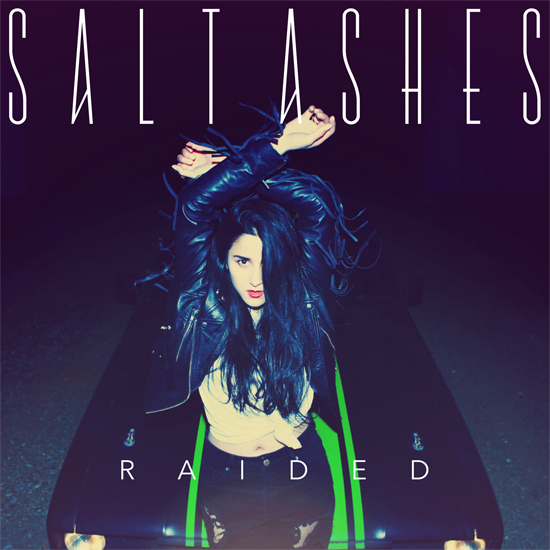 Category: Digital Singles. 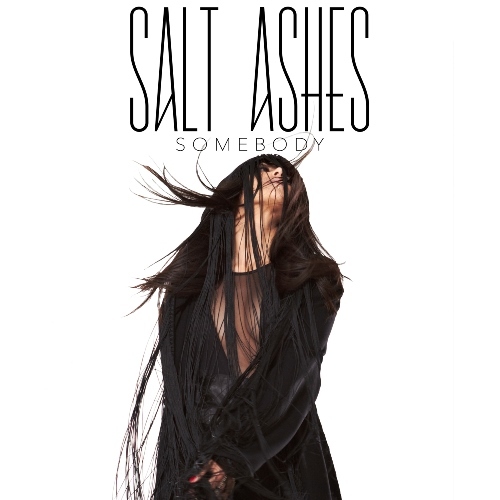 Tags: Ayah Marar, club, dance, DJ, download, drum and bass, electronica, house, Lethal Dose, remix, singles. 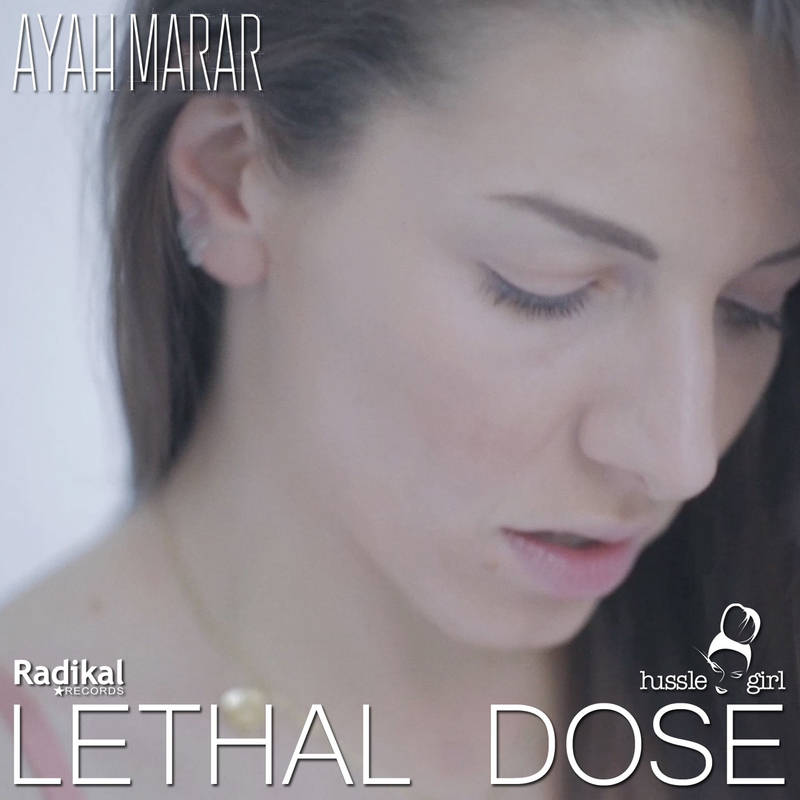 To go along with the release of “Queen Of Bass” Ayah Marar’s newest music video, Radikal is proud to present the single for “Lethal Dose.” The track serves as yet another small appetizer to the main course that will be the North American release of Ayah’s debut album “The Real” on July 9th. “Lethal Dose” dives deep into the darkness of desire and obsession and addresses the effects of emotional and physical addiction. The video for “Lethal Dose” displays a stripped back version of Ayah, and we’re invited in to a more sensitive and vulnerable side of the songstress that we haven’t seen before. Filmed within the warehouses where Ayah is now living, Ayah says, “The making of the video really brought us together as a creative family and community, and touched on the phenomenon that is warehouse life.” Accompanying the album cut of “Lethal Dose” is an incredible remix track from French producer, Dilemn.